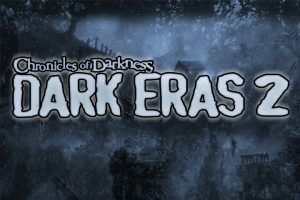 24 Hour Notice: Dark Eras 2 Kickstarter! The Kickstarter for Chronicles of Darkness: Dark Eras 2 begins at noon Eastern Time tomorrow, just under 24 hours from now! 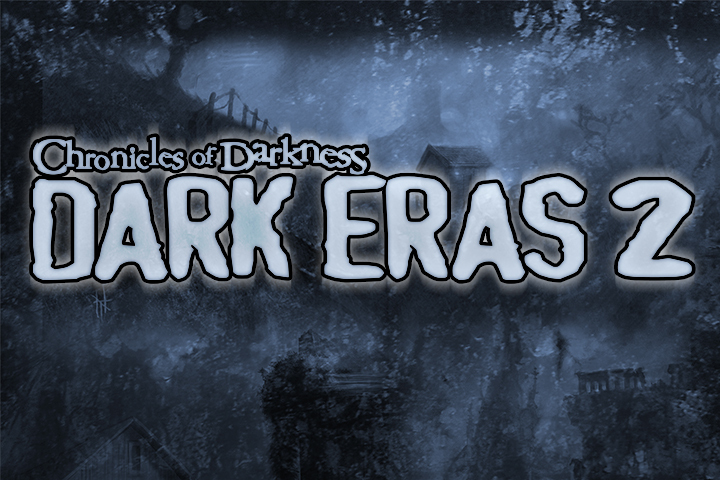 Chronicles of Darkness: Dark Eras 2 starts out presenting a chapter for each of six historical eras; each of which features two Chronicles of Darkness game lines which include Vampire: The Requiem, Mage: The Awakening, Hunter: The Vigil, Changeling: The Lost, and more! The rules in this book are compatible with second edition Chronicles of Darkness. Each terrifying time period and location is examined through the supernatural creatures that dwell there. ◀ [Pugmire] Status Updates for Pugmire and Mau!